She is good in studies. 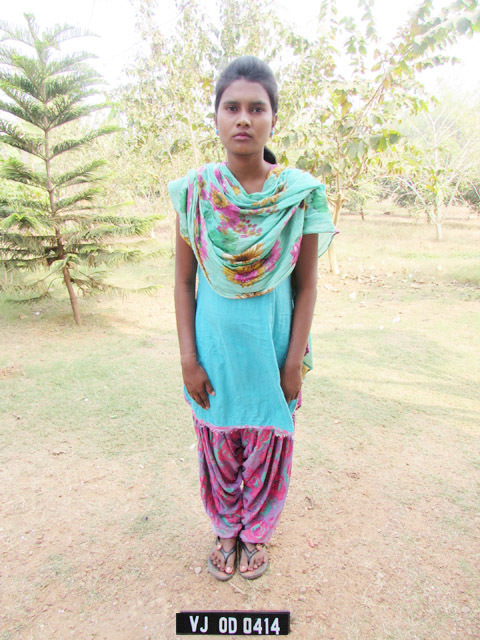 Her father is paralyzed and her mother earns their living by doing daily laborer for their family survival, which is not sufficient to support all the family needs. So, they are struggling to have enough meals and hygienic practices. 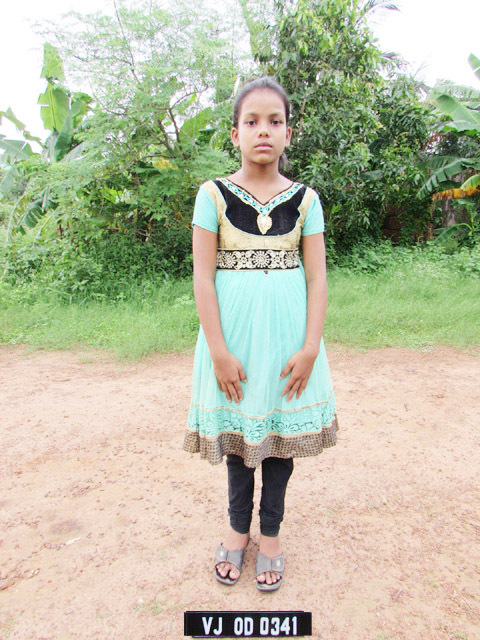 Any kind of help and consideration will be a great help for her bright future.